Enhances compliant behavior in accordance with applicable laws, regulations, requirements, and university policies and procedures. 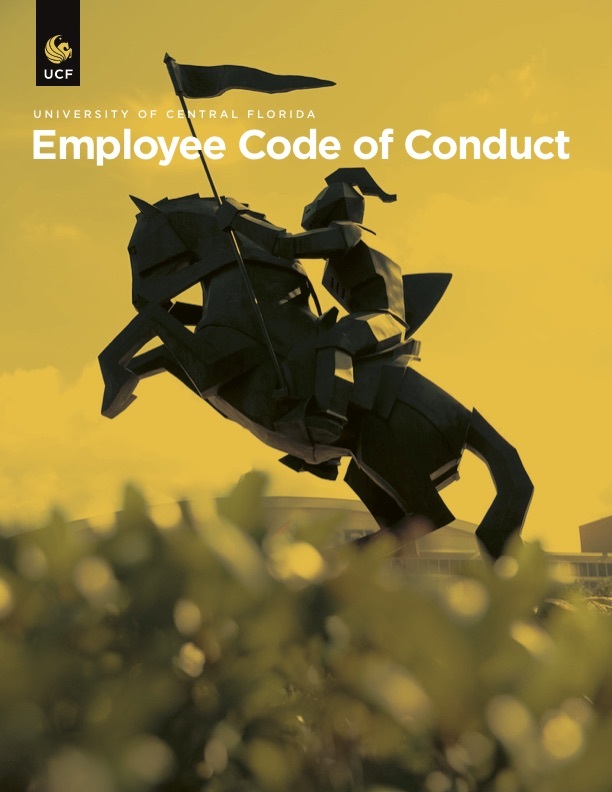 UCF is one of the nations’ largest public universities, and with its significant achievements in academics, campus life, research, economic development, and partnerships, comes a commitment to ensuring compliance with the numerous laws and regulations applicable to the university. As proof of that commitment, the university established the compliance office to oversee the development of a comprehensive compliance program that integrates university-wide compliance activities under a centralized compliance office oversight. 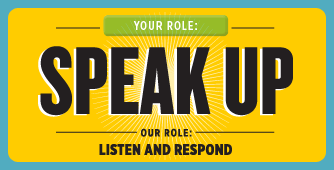 Compliance with laws, regulations, policies, procedures and standards of conduct rests with each of us at UCF. The compliance office’s role is to oversee the university efforts of converting often complicated laws, regulations and standards into workable compliance measures, fostering a culture of compliance through training and awareness efforts, and ensuring program effectiveness through monitoring efforts. Each university function is responsible for embedding the proactive compliance measures into their activities and ensuring effectiveness of their programs.